It’s a dark, cold, rainy day and everything is ready on the grounds of the industrial premises – assault rifles and ammunition. 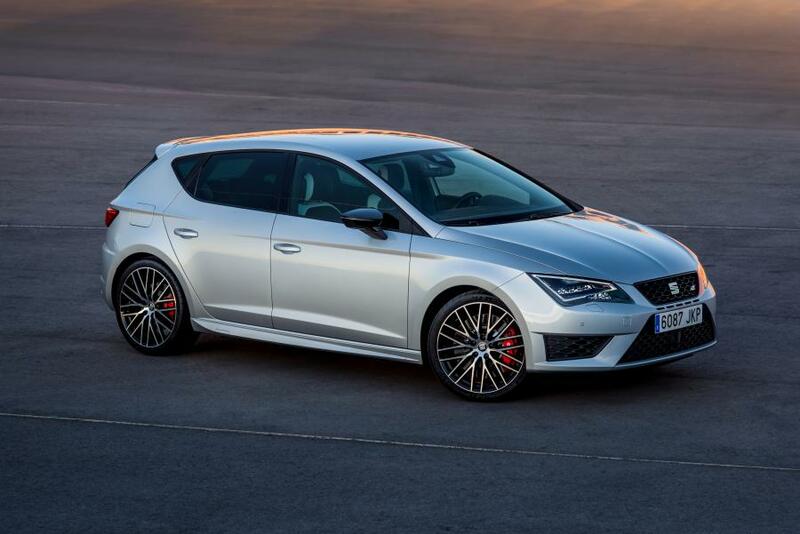 Suddenly a large crane comes into view hoisting a car, the SEAT Leon that has been adapted for the Italian police force. To day’s the big day – they’re going to put all its armour to the test. Almost without warning, bullets fired at 1,400 km/h start showering the vehicle. 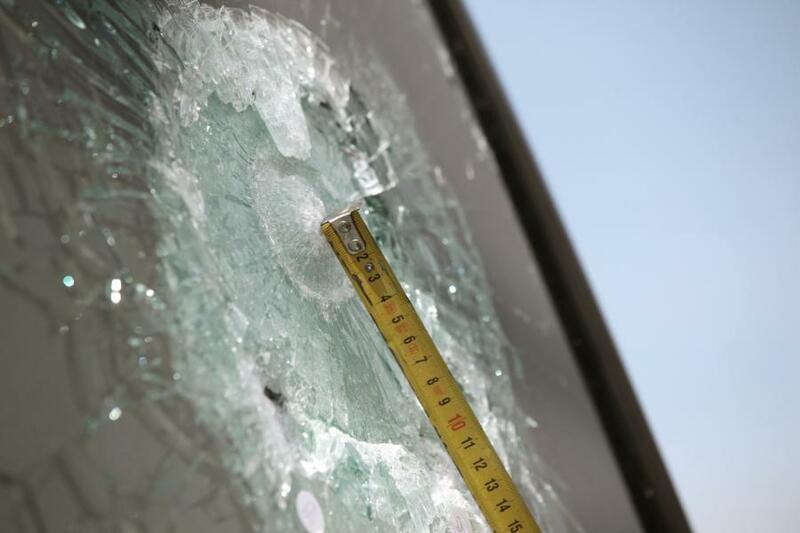 The 22 millimetre reinforced windscreen takes most of the hits and withstands them all. So do the doors, which are armored with B4 protection level plating with a minimum resistance of 44 and 357 Magnum ammunition. When the test is over, the technicians check the results. If there had been passengers in the car, none would have suffered any injuries. For the next test, several technicians use launchers to project large rocks at the windows. Their laminated glass cracks, but they don’t shatter and break. It’s been a long, painstaking process. 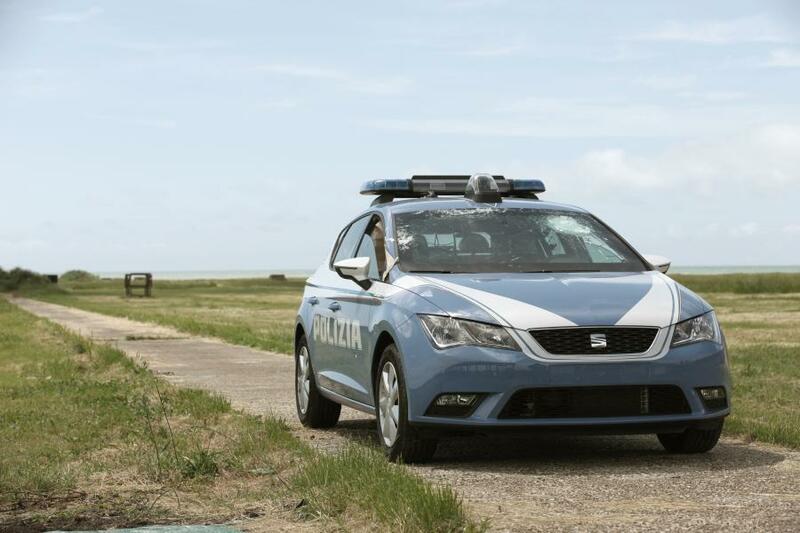 The SEAT Leon 2.0 TDI has become the new car of the Polizia di Stato and the Carabinieri. The technicians put in a lot of hard work equipping the interior with ceiling mounted racks for weapons and bulletproof vests, and installing elements such as a radio and GPS tracking device, commands and controls for the doors and searchlights. 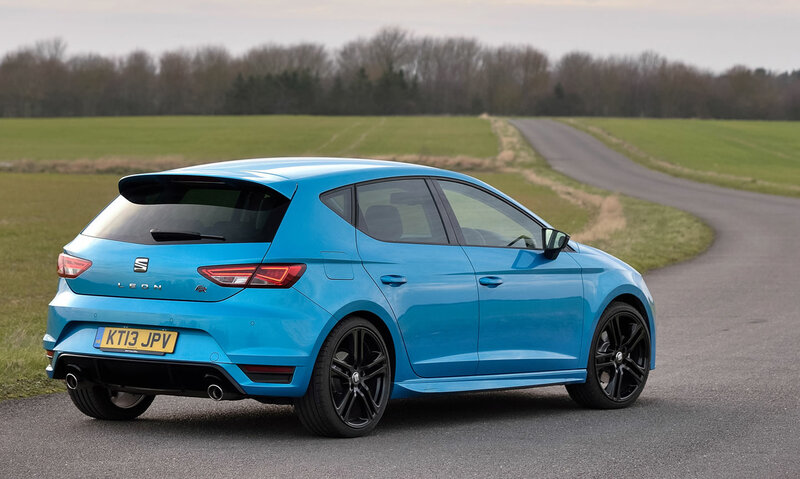 They’ve also been equipped with special police car lights and a siren, as well as a prisoner cell in the rear seat. All the punishing endurance tests are a thing of the past, like the 100,000 opening and closing operations of the door, or the 30,000 kilometres covered with stops only to refuel the car and relieve the drivers. 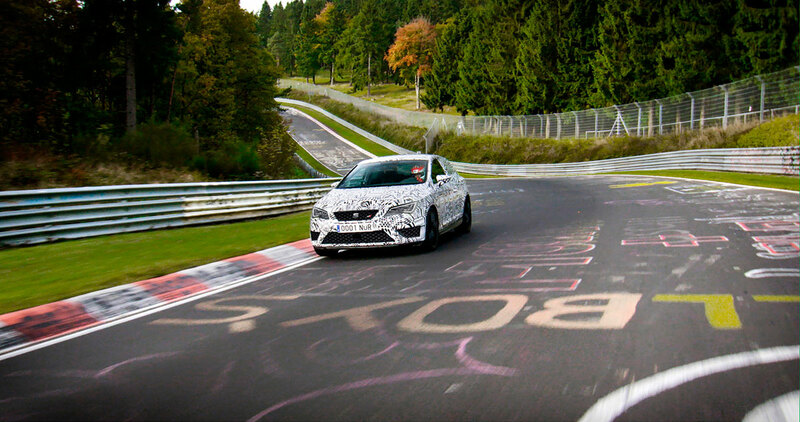 Or the last dynamic test, a simulated high speed chase that took the car to its top speed of over 200 km/h. 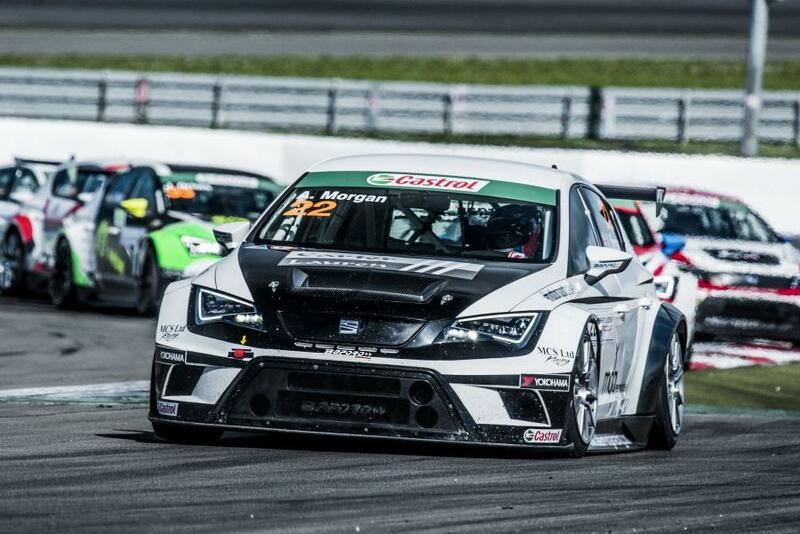 At the end of all this testing, the SEAT Leon is now fully equipped to join the Italian police force.